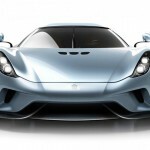 Koenigsegg has introduced Regera officially, just a short time after the images leaked. 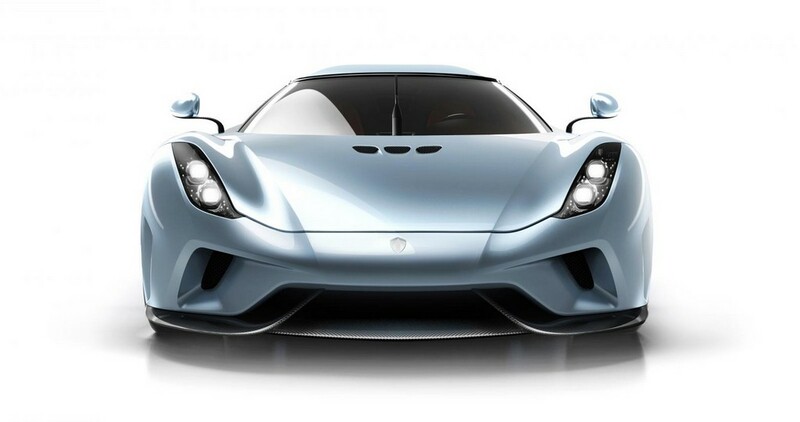 The car makers have revealed a whole lot of details about this extreme performance car. 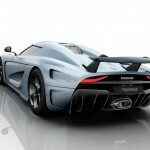 The car makers say that this brand new model is meant to be a luxury Megacar. 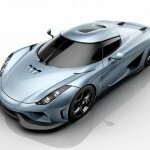 It replaces the traditional race-like extreme lightweight road cars by Koenigsegg. 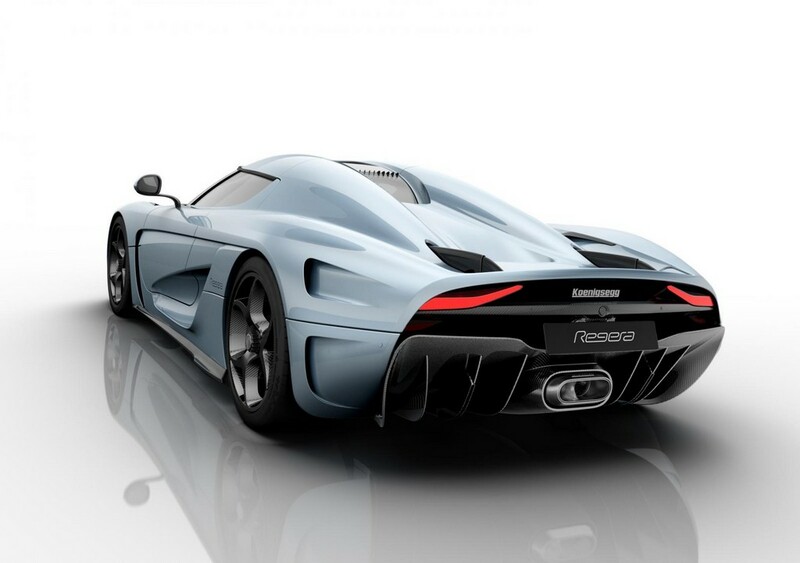 The title Regera means reign in Swedish. 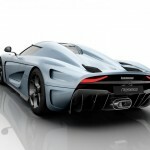 It is therefore a very apt name for a car that boats the power that has never been seen and also unique luxury and responsiveness as well. 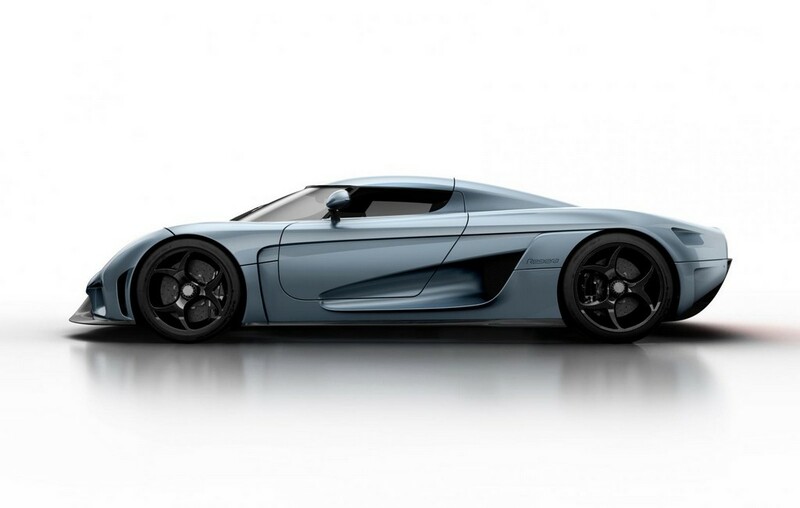 The car gets its power from Koenigsegg Direct Drive (KDD). This system comprises of an utmost powerful V8 5.0-liter unit that is accompanied by electric motors. Together with these three motors, the company claims that the total power amounts to greater than 1500 HP. This new tech has been created to take the place of traditional transmission. Also, it gives rise to direct drive from combustion engine to the rear axle. This is done without requiring any traditional variable transmissions or several gears. When the car runs on the highway, the highly efficient KDD will bring down the drivetrain loses by greater than 50%, when compared with CVTs or traditional transmissions. Out of the three, two electric motors are present in the rear, one on each wheel. While one electric motor is present on crankshaft. The purpose is starter motor functionality, torque-fill as well as electrical generation. The motors run on 620 Volt, 9.27 kWh battery pack. The entire KDD system weighs 88 kg. 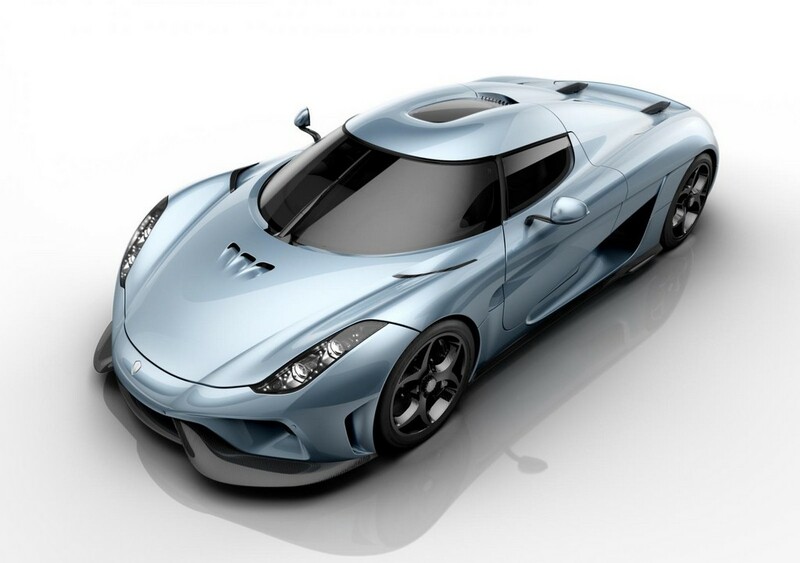 As for the total weight, Regera hits the scales at 1,420 kg. 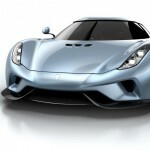 The company reports that the car boasts greater than 300 Bhp, when compared when the hybrid rival. The car features EV plug. The charging port (mode 3 type 2) is present behind the number plate. Hence, the charging of Direct Drive Battery can be managed via charging port or by combustion engine. 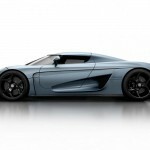 With this plug-in feature, Koenigsegg has introduced a new technology called Battery Drain Mode. This enables the minimization of CO2 emissions and fuel consumption as well. The acceleration times too have been revealed. 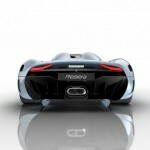 The car can sprint from a standstill to 100 km/hr in just 2.8 seconds. The acceleration from 150 km/hr to 250 km/hr can be achieved in 3.2 seconds. In 20 seconds, the can race from 0 to 400 km/hr. The beautifully designed DRL (Daylight Running Lights) is the very first feature that grabs one’s attention on seeing the car from afar. This new idea is called Constellation DRL and has been incorporated with the intent of making the car stand out in the crowd. To accomplish the constellation layout, the car makers spread the LEDs around the car’s lamp cluster. This pattern gave effect of constellations of stars against the background of night sky- that is made of polished and elegant carbon fiber. 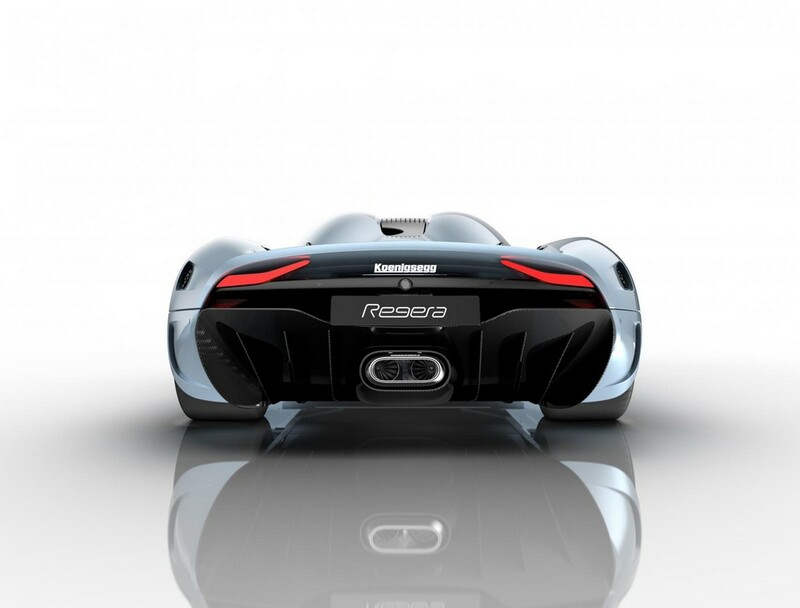 Koenigsegg has successfully produced the world’s first car that is fully robotized. They have managed to add no significant extra weight even after incorporating such brilliant features – active wings for front and rear, lifting system and chassis control. 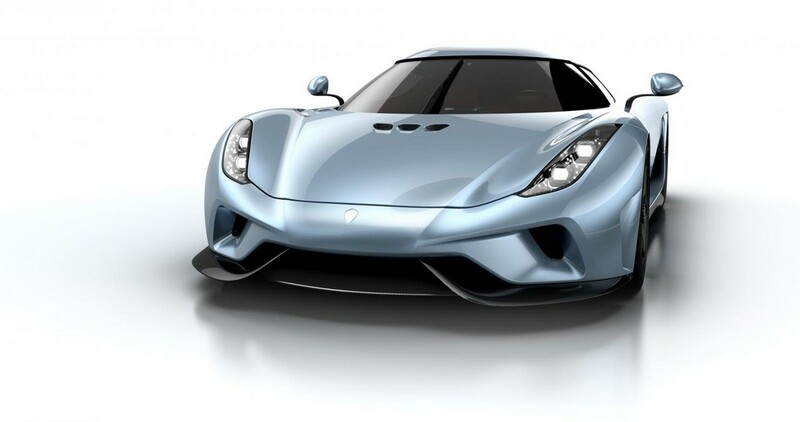 Regera has become the first car to operate all the body closure fully automatically. The entire car can be opened and closed simultaneously via a smartphone or remote control. Soft latching mechanisms are available for all the body closures. The soft latches contribute a weight of just 5 kg. 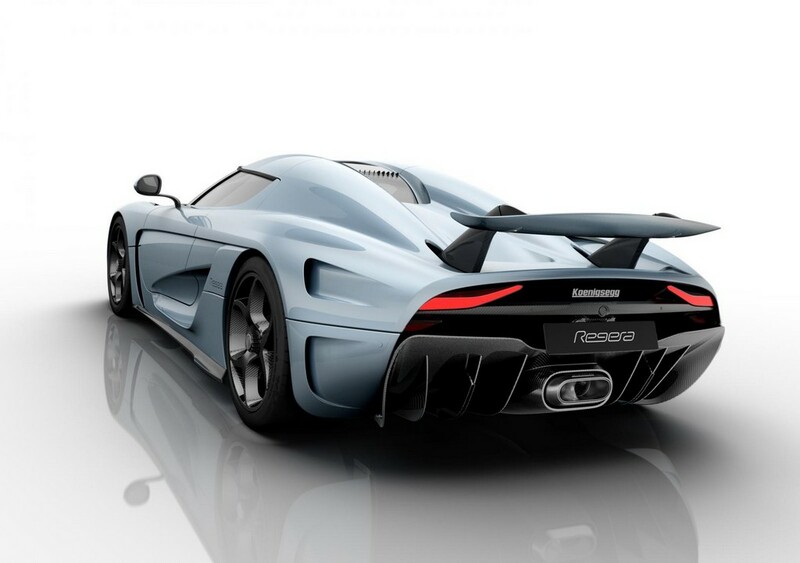 The auto-folding is also seen on wing mirrors when the doors open, thus further adding to the magnificent spectacle. Dihedral Synchro Helix Doors are very ergonomic. When they swing out, they rotate by an angel of 90 degrees. They hence clear the door opening completely, without jutting out more than the door’s width.